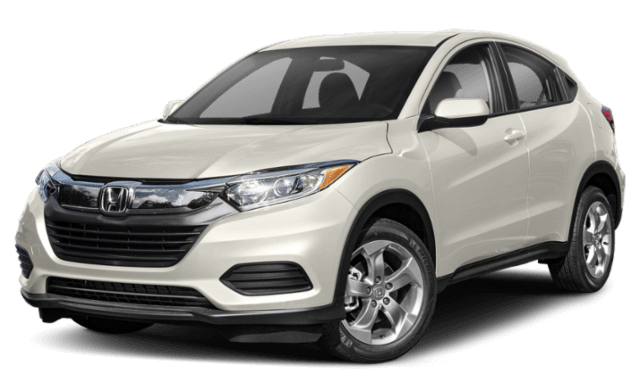 Stuck on deciding between the 2019 Honda CR-V and 2019 Honda HR-V for your next family SUV? Both Honda SUVs have advanced safety suites and high-tech cabins, but only one delivers more power and space for Lawrence drivers who need it. 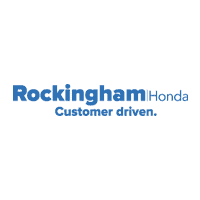 Compare the Honda CR-V vs. Honda HR-V below and take one, or both, for a test drive at Rockingham Honda. Both Honda SUVs can add some zip to your Haverhill travels. 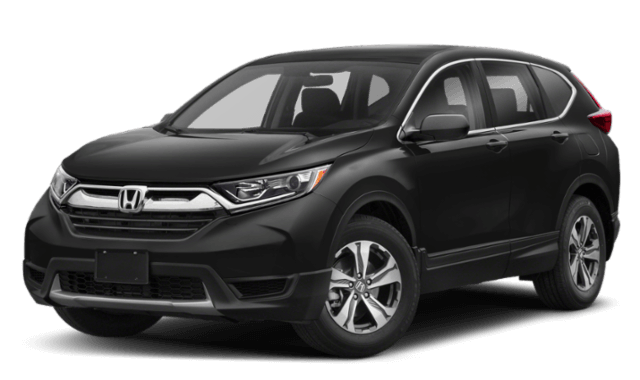 The CR-V configurations come equipped with a 2.4L DOHC i-VTEC® that exports 184 hp, while the HR-V features a 1.8L four-cylinder that gives off 141 hp. The CR-V may offer drivers a boost in power, but the HR-V provides increased efficiency with 28 city/34 highway mpg* when the LX trim is paired with a CVT transmission. Meanwhile, the CR-V earns up to 26 city/32 highway mpg on the LX trim* with a CVT. Whether you choose the HR-V or CR-V, you’ll be driving home a capable and family-friendly Honda SUV. Learn more about these models when you visit us at Rockingham Honda or contact our Honda dealership in the meantime with any questions.